Safe Crisis Management ® has been used in the USA for about 30 years. 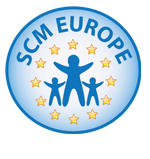 SCM Europe is a training organisation accredited by Bild. 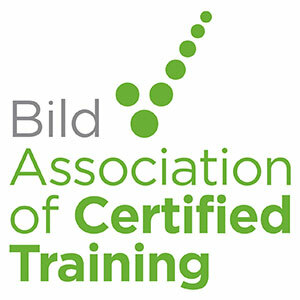 We embrace the guidance offered in Holding Safely (SIRCC, 2005). Copyright (c) 2019 www.safecrisismanagement.org. All rights reserved.